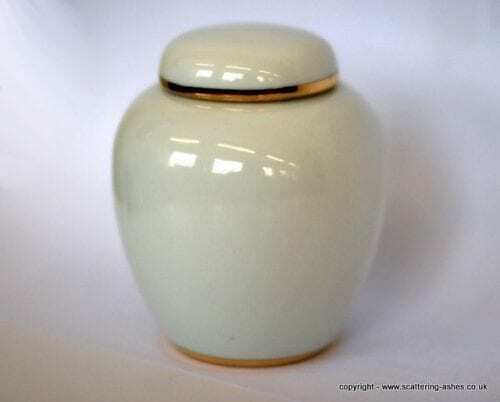 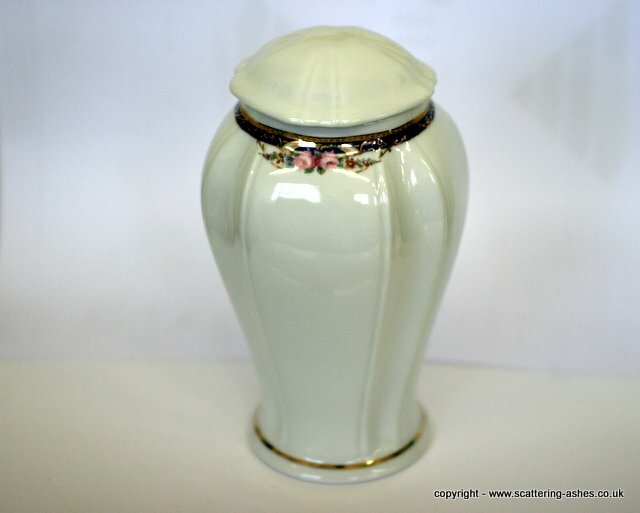 This range of simple and elegant decorative urns are made of porcelain and have been handmade and hand painted by artists so each one is a completely unique memorial urn. 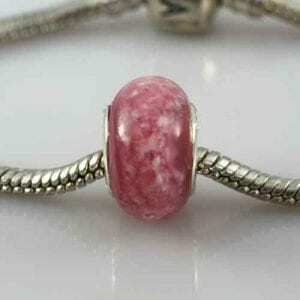 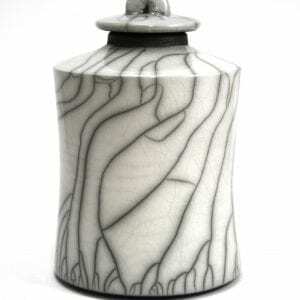 The form and decoration are inspired by nature to create a feeling of completeness. 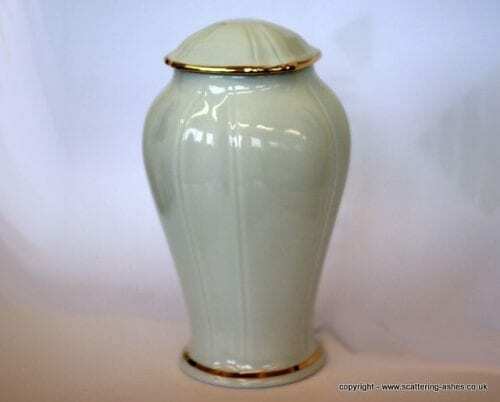 You can choose either the plain white porcelain urn or the white porcelain urn with flowers, and there is a white porcelain keepsake urn that accompanies any of the white porcelain memorial urns. 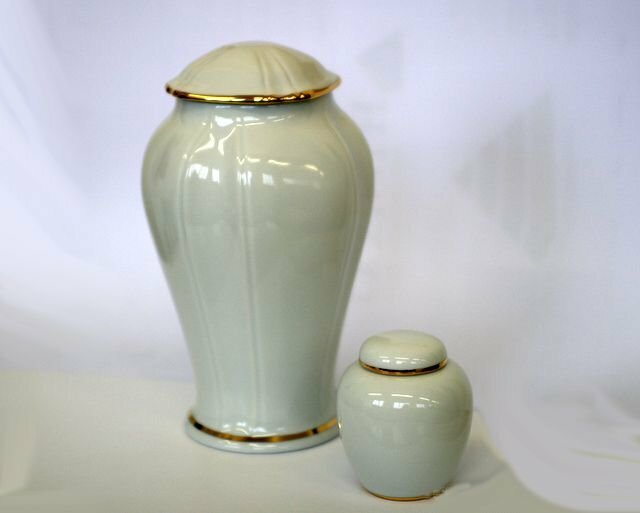 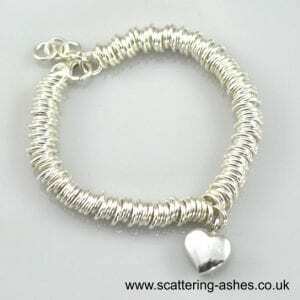 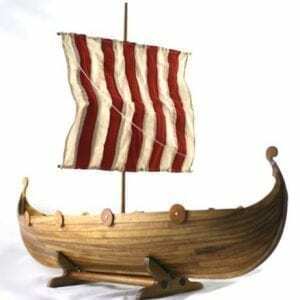 Capacity: Urn 3.7 litres (suitable for a set of adult ashes ), Keepsake 0.8 litres, a token amount of ashes.